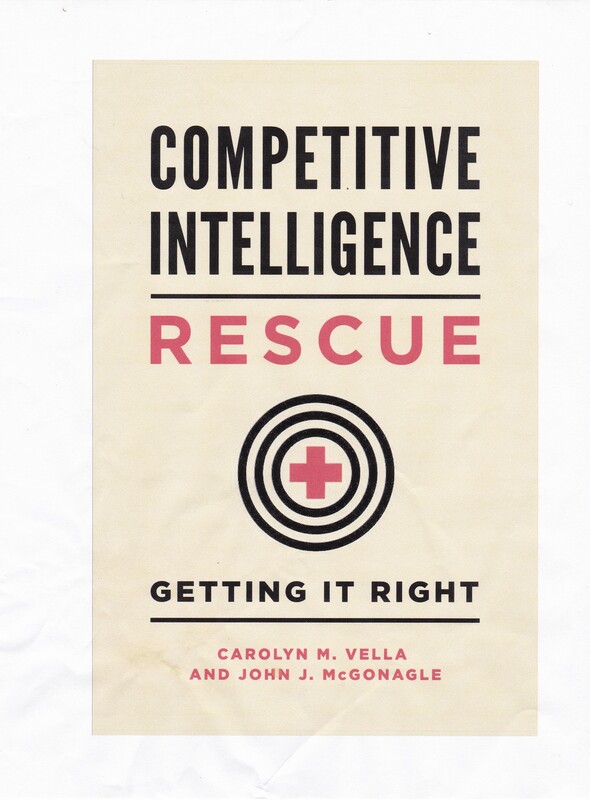 ← What is Competitive Intelligence? Welcome to Proactive Intelligence, a blog providing simple, usable information on competitive intelligence (CI) for everyone – not just CI professionals. If you are in business, or in education or with a charity, you need to know how to collect and then use CI. Post your questions, and I will answer them.